Posted on October 28, 2015 at 9:49 am. 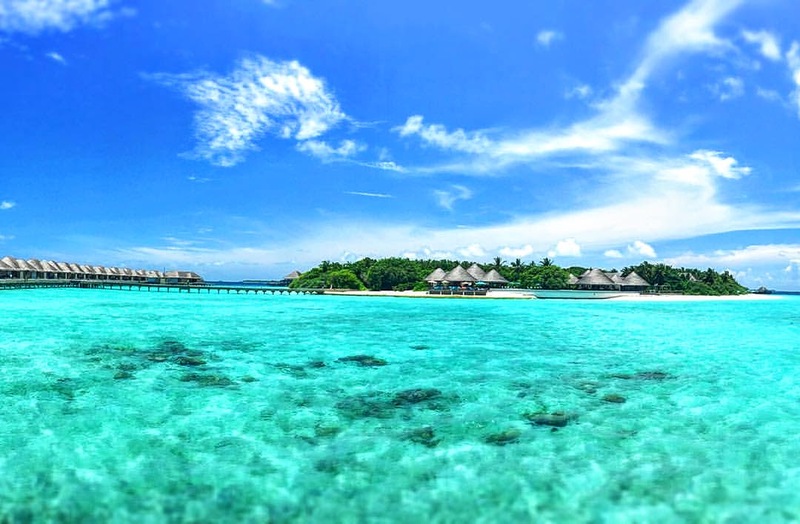 Why: As a honeymoon hotspot, the Maldives needs no introduction – and this gem at Dusit Thani Maldives on beautiful Mudhdhoo Island is no exception. 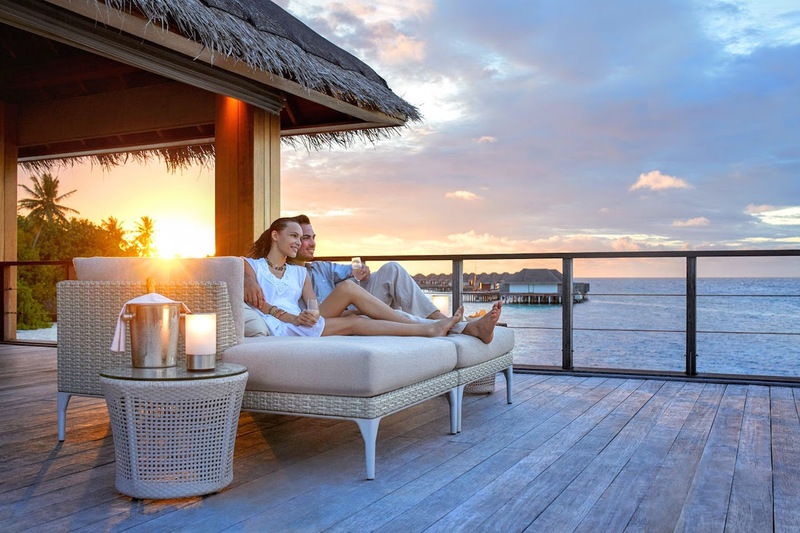 Loved-up guests can enjoy opulent accommodations, including the recently upgraded one-bed villas or the new 690sqm, three-bedroom Beach Residence. They’ll also find everything from fine dining to the Devarana Spa and activities such as kitesurfing, sailing and the area’s only internationally recognised Free-diving School, launched in February this year. Wow factor: Kick back by the largest infinity pool in the Indian Ocean (750 sqm) after a pampering treatment in one of the Devarana Spa’s iconic treetop treatment pods, set in the heart of a grove of coconut palms. Catch the sunset whilst sipping on cocktails at the overwater Sala Bar before indulging in a sumptuous meal at the signature Benjarong Thai Restaurant. For added romance, opt for al fresco private dining anywhere you fancy, courtesy of the Borderless Beach Dining programme. Additionally, guests checking in within six months of their wedding can enjoy a complimentary upgrade to the next room category PLUS a complimentary dinner and a bottle of wine. This offer is valid for any package booked online at www.dusit.com, including Couple Getaway.